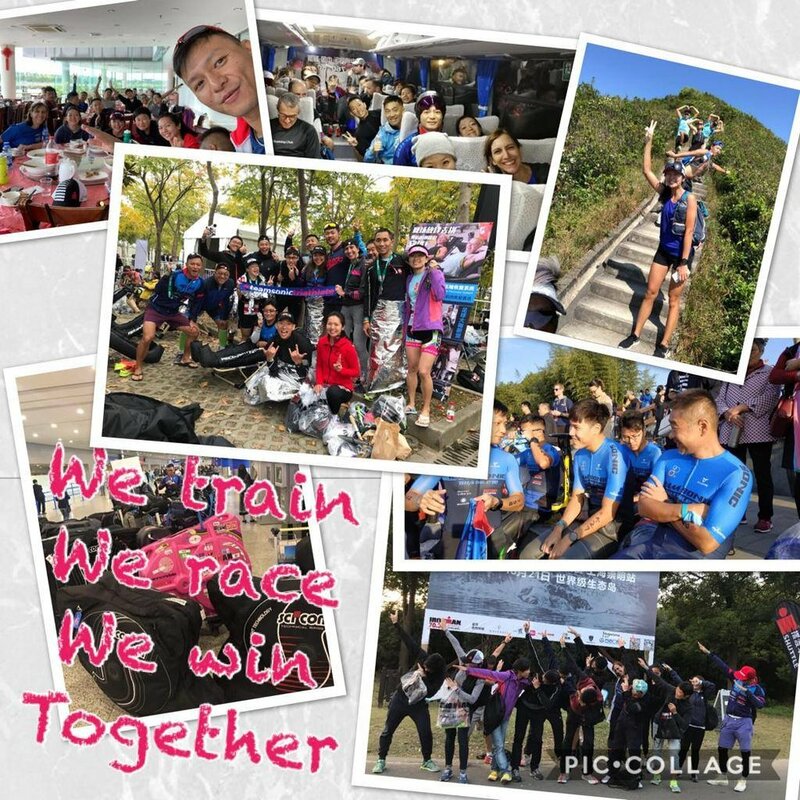 With the success of IRONMAN 70.3 Shanghai, We are starting another recruit for personal training plan within Sonic who signed up 70.3 Taiwan, The training plan is the 4 months training program to help your preparation towards the key race in the holistic approach. It will be tailored on top of the existing Sonic regular training session, a small extra fee will be applied to top up the monthly training plan that included analysis, review and consultation. Easy swim? Flat bike and run course? It will be additional $500 on top of the existing monthly training fee structure. Meanwhile it could also be $1500 per month cover all coached session. Or $1100 per month including two coached session if your schedule couldn’t match with our sessions while having a flexibility to follow the plan and allowing us to monitor your form in person. We will be using TrainingPeaks as the platform to deploy training plan to your calendar. You can first of all register an basic athlete account on TrainingPeaks.com which is free. The training plan for 70.3 Taiwan will run from early December to end of March 2019.